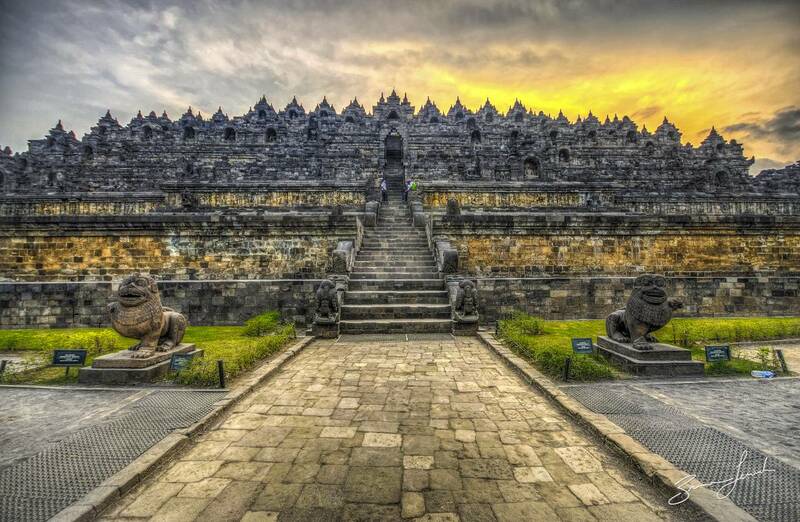 The marvelous Borobudur temple is the world’s biggest Buddhist temple, an ancient site once declared as one of the seven wonders by UNESCO. 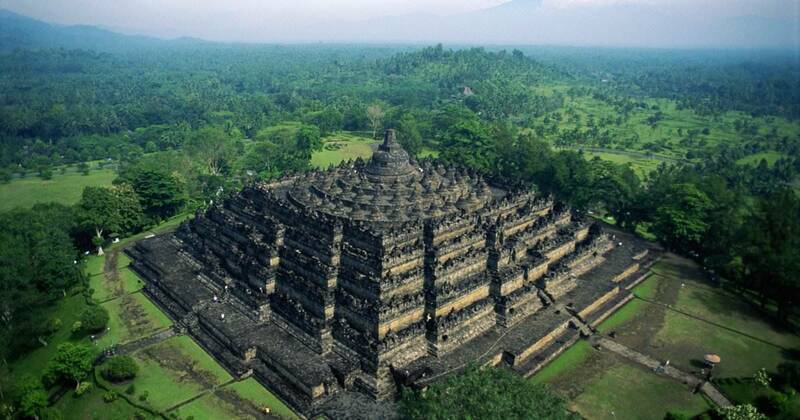 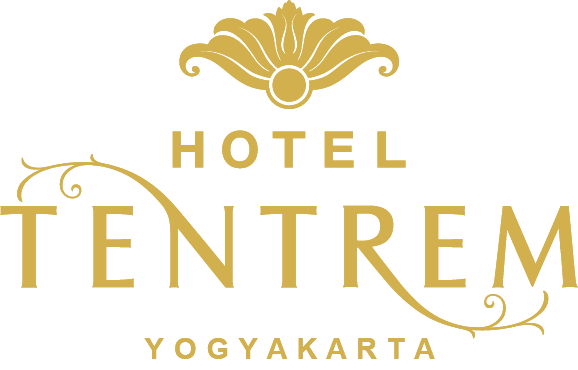 Located in Magelang, Central Java approximately reaches 2-hour driving from Yogyakarta city. 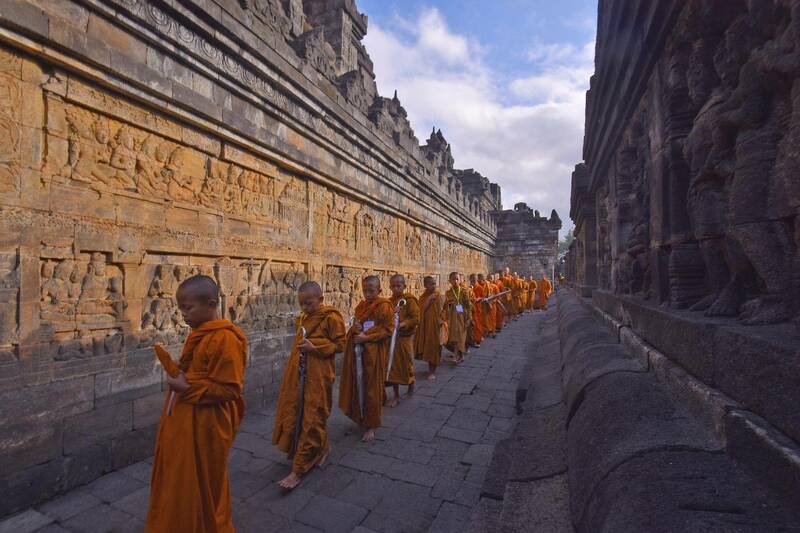 The temple is decorated with thousands reliefs and hundreds of Buddha statues. 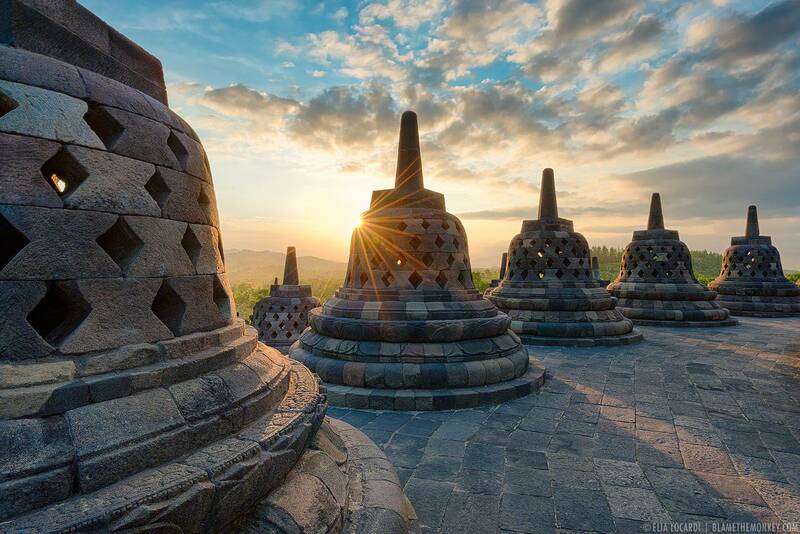 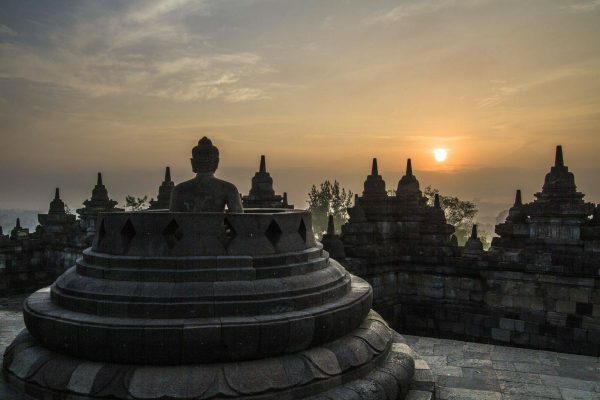 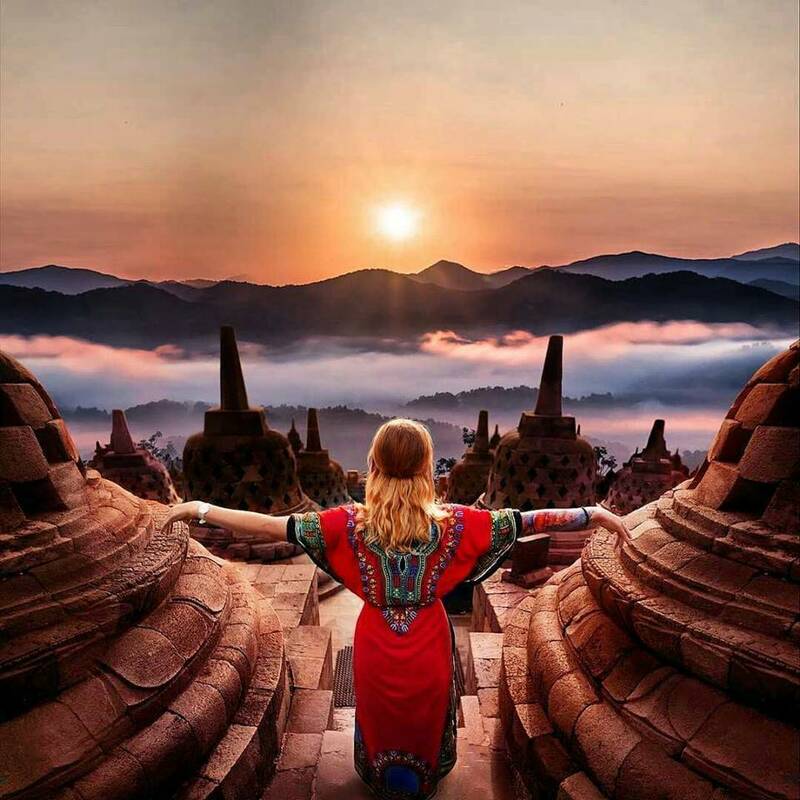 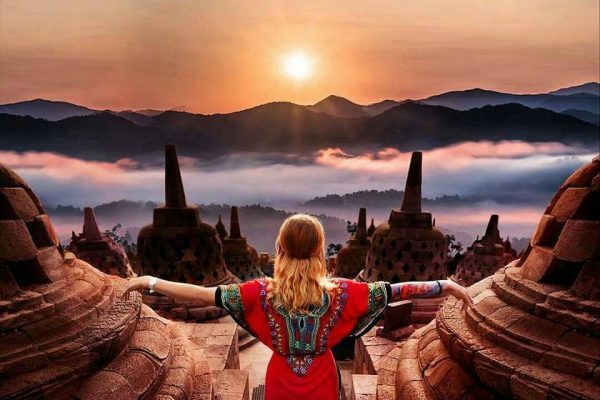 Indulge in the beauty of sunrise on Borobudur, and engage in the remarkable adventure of ancient stories from Buddha on its relief. 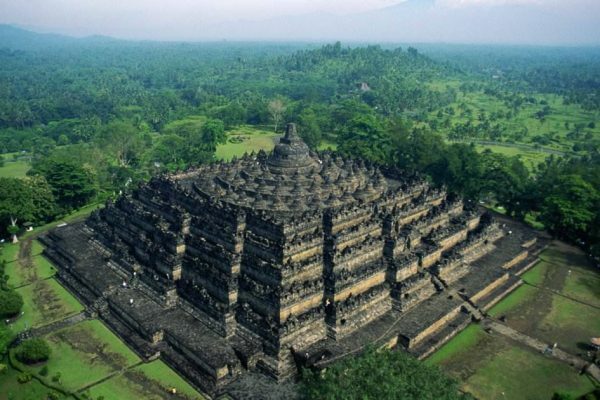 Distance between Hotel Tentrem and Candi Borobudur is 39.1 km or around 1 hour and 22 minutes by car.